The sun is shining; crowds are flocking to Wimbledon for the opening day of the two week Tennis extravaganza and the met office have announced record-breaking temperatures across the UK this week, summer has officially begun! With Wimbledon and the sunny weather in mind we have compiled a list of outdoor sports you must try this summer! Segway polo is similar to horse polo except that you ride a Segway rather than playing on horseback. The sport has grown in leaps and bounds, mainly because there is no specific fitness level or age restriction required to play, which means it is accessible to all. The sport is also amazing to watch as you can see in the video below and this year Germany are hosting the official Segway Polo world cup in Cologne from the 16th to the 19th of July. Quidditch is a sport to come out of the Harry Potter universe and was created in 2005, although it is still quite young it is played across the world and is actively growing. The sport consists of two teams running around on broomsticks. There are essentially two ways to score points; the first is by throwing deflated volleyballs through hoops at either end of the playing field. The other is to catch ‘the snitch’ which is a tennis ball in a sock hanging from the shorts of someone dressed in yellow that runs around the area trying to avoid being caught. Confused? So are we! Have a look at this video for a guide to Quidditch in 2 minutes. 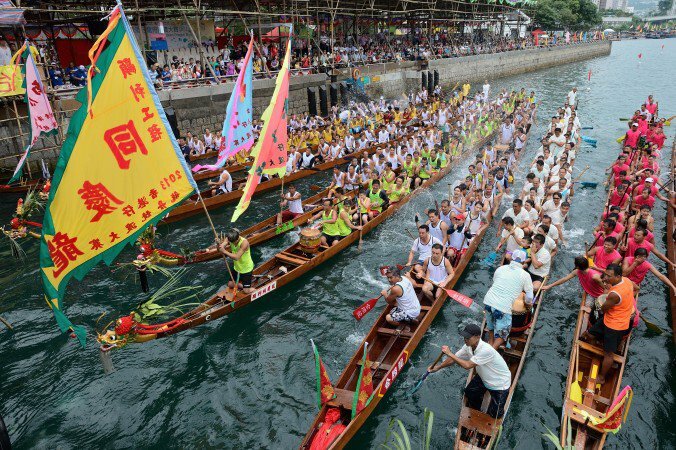 Originating in China, dragon boats are human powered watercraft, usually decorated by Chinese patterns with a dragonhead at the front of the boat. Racers usually sit side by side, each with a paddle, with the aim of trying to reach the finish line first. The sport is over 2000 years old however it is only in the past 50 years or so that it has taken off around the world. This year the 12th World Nations Championships will be held in Ontario, Canada. Underwater Hockey originated in England in 1954 as a means to keep people interested in diving through the winter months. Two teams compete to move a puck across the pool floor into the opposing goals at either end with a device called a pusher. The sport is not particularly spectator friendly seeing as the majority of the sport is played underwater. During championships to encourage more spectators they have screens projecting a live underwater feed of the game. For a more extensive overview of the game take a look at the video. 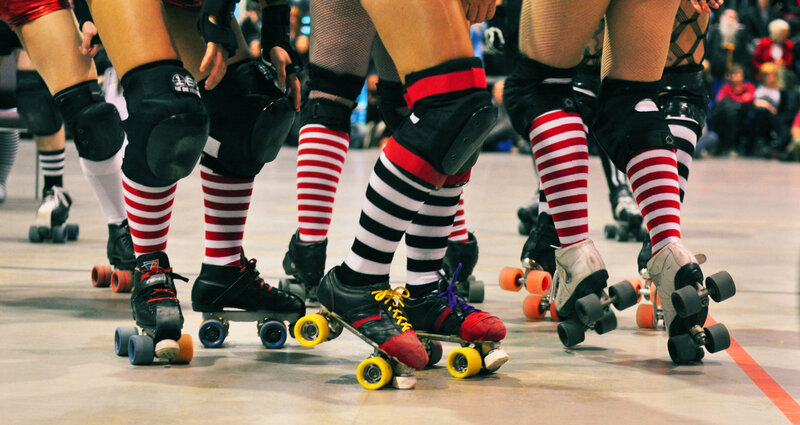 Roller Derby is a contact sport, which originated in the United States and is growing in popularity across the world. The sport involves two teams of five members skating in the same direction around a track. In order to score points one person from each team is chosen to be the jammer and they earn points by lapping members of the opposing team whilst their own team members try to block the opposing teams jammer. If you were interested in any of these sports but don’t have any teams around you, or you have a new sport that you want to get off the ground then you can use Shareagift to raise money, get a team together and start playing! Alternatively if you’re more of a spectator or know someone that would love to watch one of these sports, Shareagift can help you give the gift of an exciting day out or holiday this summer by saving with others towards tickets, travel and spending money. Next Post15 Shocking Social Media Stats!